New York is the city that never sleeps. But it’s time to stop sleeping on Bubble_T. 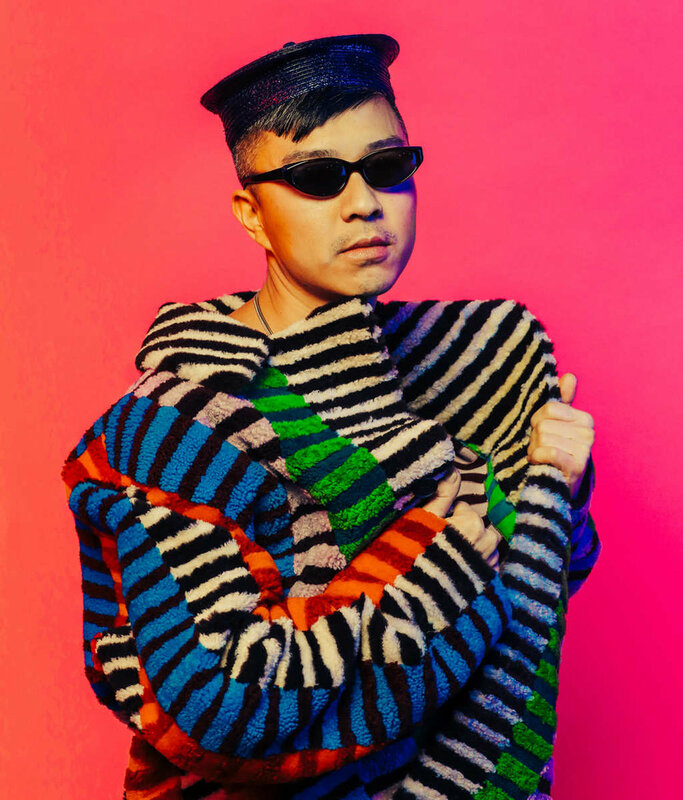 Named after the Taiwanese beverage, Bubble_T is a monthly dance party in the Williamsburg-Bushwick- Greenpoint area serving the loud and proud diaspora of queer Asian partygoers. “The first party was on May 18, 2017. It emerged as a form of self care. The first party was a small gathering, trying to process and work though the increasing invisibility of our community and so many others. We were checking on our friends catching up. It was the first time in a long while that we and many of our friends experienced joy and love, seeing ourselves reflected in each other. It was a pivotal night. In the Bubble_T tradition of puns and portmanteaus, attendees are known as “slaysians,” a cheeky nod to both their queerness and their Asian heritage. Labels like this stylize, challenge, and democratize claims to identity: the term slaysians comprises people of all genders and all sexualities from all Asian countries without the burden of specialization into more rigid categories. Whether you are a transgender lesbian from Malaysia or a half-Taiwanese drag queen or a Japanese non-binary asexual, you can still be a slaysian. The word is inexhaustible. It’s an amazing political statement, a call for radical collective action through a reclamation of one’s own hedonistic license, a demand for visibility in even the darkest of nightclubs. Everyone is literally invited to the party, that being the actual party and the ethos of inclusion from which it draws its power. Bubble_T has free entry, by the way. Championing queer visibility and the setting of New York City are inextricable from one other. Reimagining nightlife, especially queer nightlife, has been a long, almost purgatorial, process in New York with no discernible end. Even before Stonewall, the epicenter of the American gay rights movement, queer New Yorkers (albeit, mostly white gay men) were congregating in spaces described by the local press as the “wickedest place in New York” in 1890. How one chooses to interpret the word wicked is at one’s own discretion. But the momentum of queer nightlife has not slowed since. Underground gay speakeasies popped up around the city until the infamous raid at Stonewall in 1969. The 70s would enjoy a proliferation of queer nightlife until the AIDS epidemic began around 1981. As chronicled in the 1991 documentary Paris is Burning, Harlem was peppered with “drag balls” in the late 1980s that featured gender-bending drag performance competitions from African American and Latinx queer people. The New York queer nightlife scene of the 1990s also catalyzed the careers of some of the biggest LGBTQ+ personalities of today including RuPaul, Amanda Lepore, and Lady Bunny. And of the last five winners of RuPaul’s Drag Race, four of them are New Yorkers carrying on the legacy. To check out their next event, find them on Facebook (https://www.facebook.com/bubbleTpresents/) and Instagram @bubble____t.